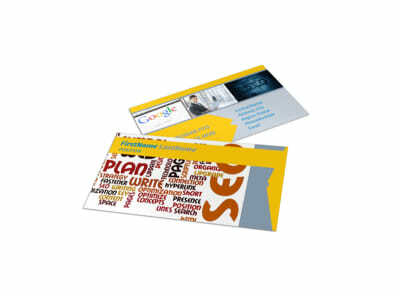 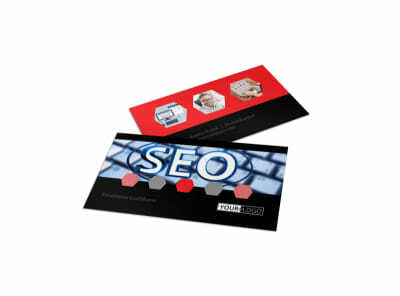 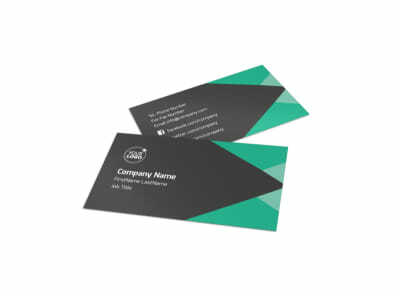 Network like a boss with business cards that seal your reputation as an authority in your niche. 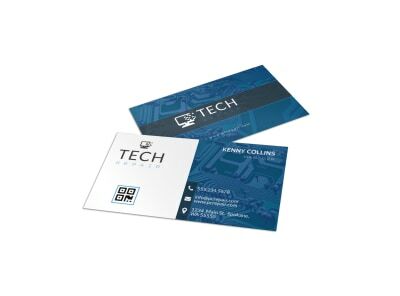 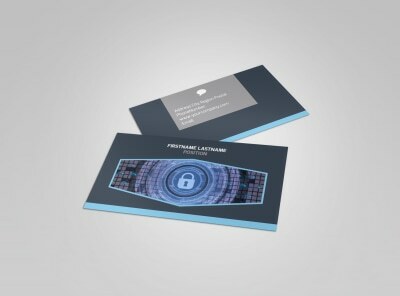 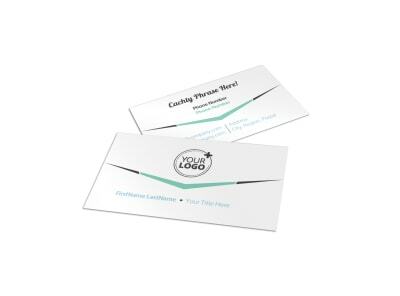 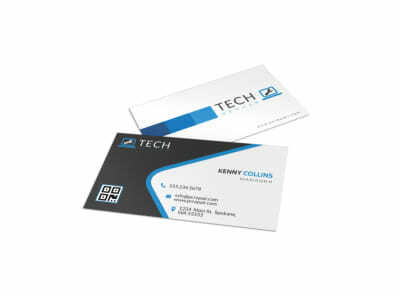 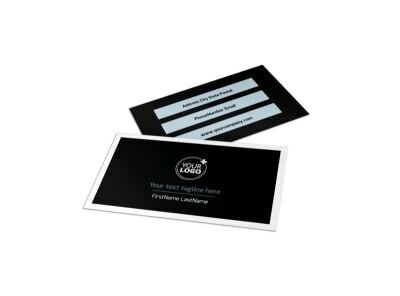 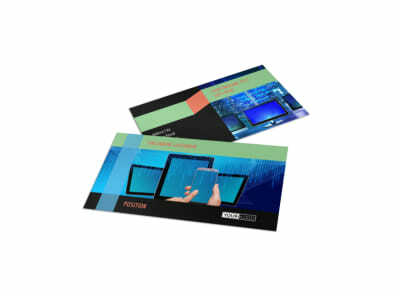 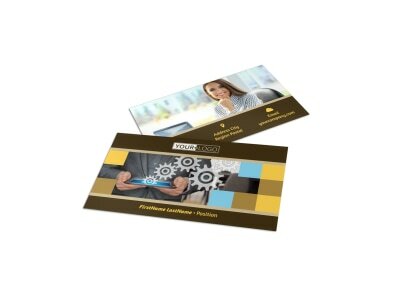 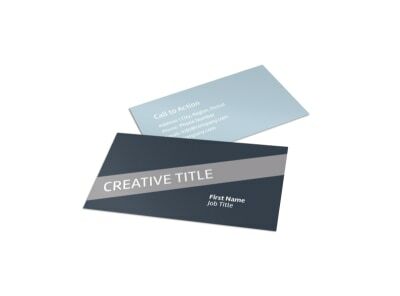 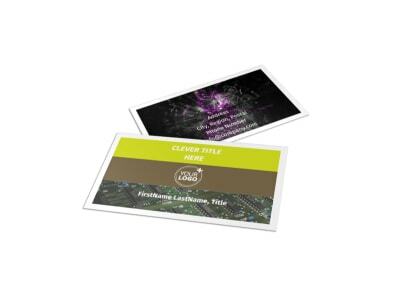 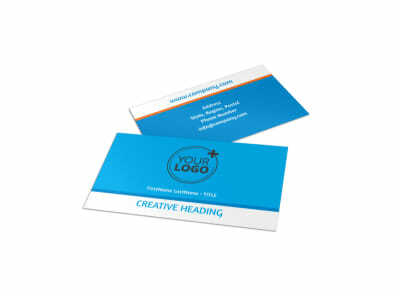 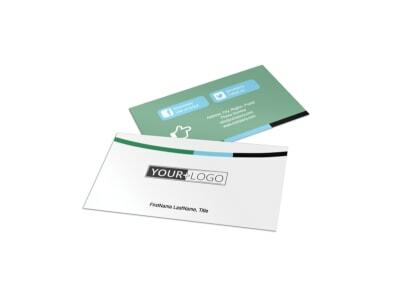 Our technology business card templates are fun and easy to use, allowing you to customize cards that you can be proud to distribute at trade shows, conferences, and elsewhere to promote your web development, website design, IT, or other enterprise. 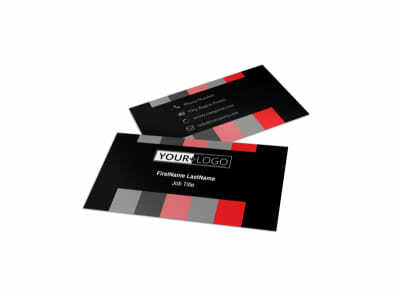 You can use our online editor to add your own photos, graphics, artwork, and other elements, and then fine tune them to make sure your message is loud and clear. 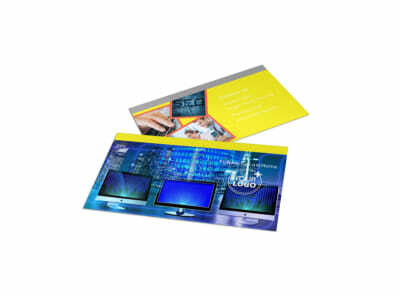 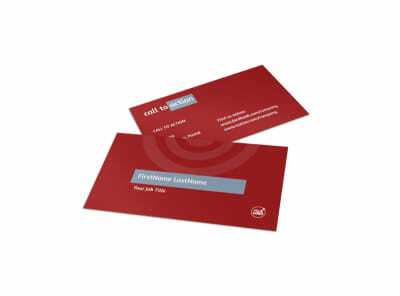 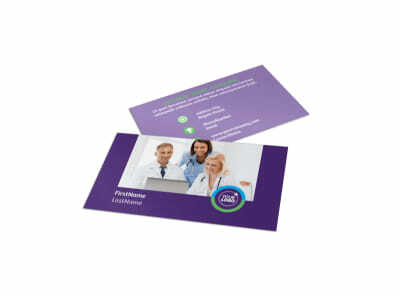 Allow us the privilege of printing your cards for you, or do it yourself from any location for quicker access.